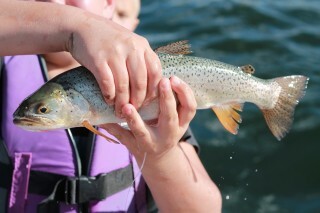 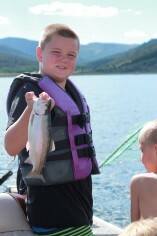 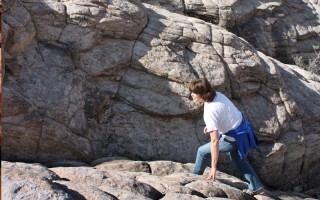 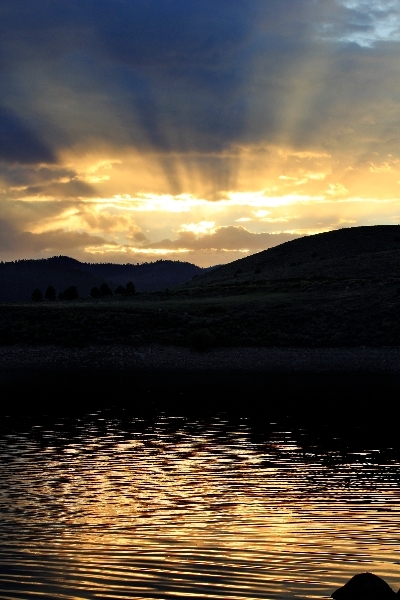 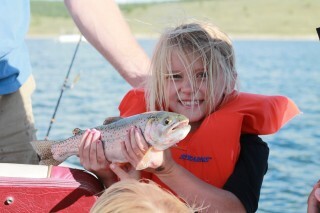 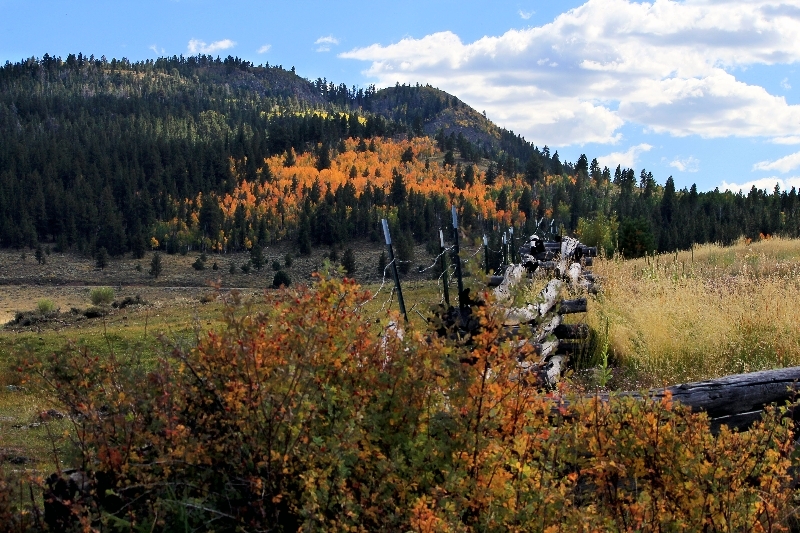 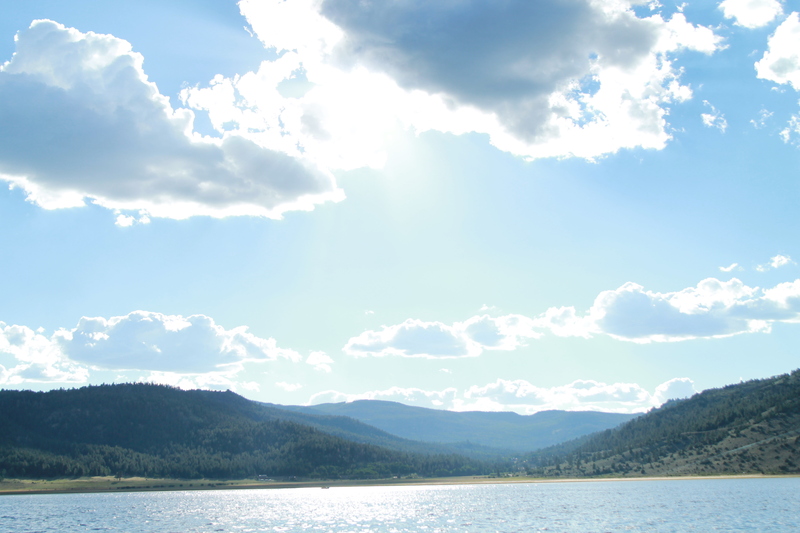 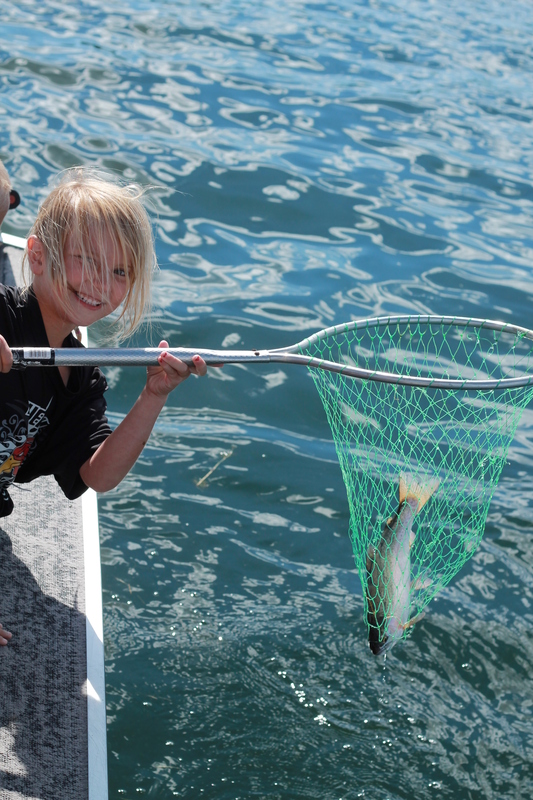 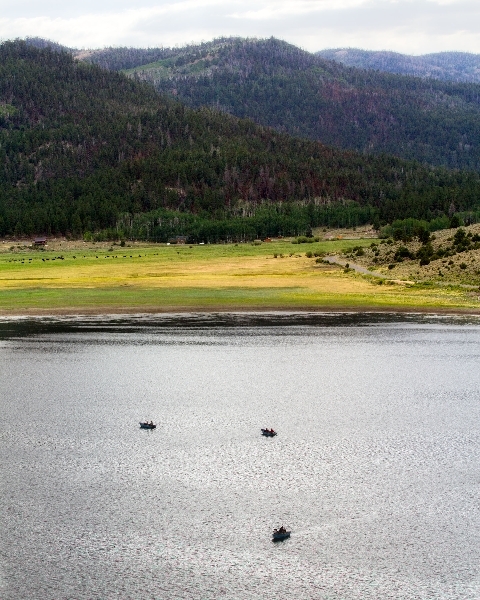 You’ll enjoy spending the night in Panguitch with the intention of rising early for a quality fishing experience at Panguitch Lake, or catching photographs of the sun rising over the mountains and canyons. 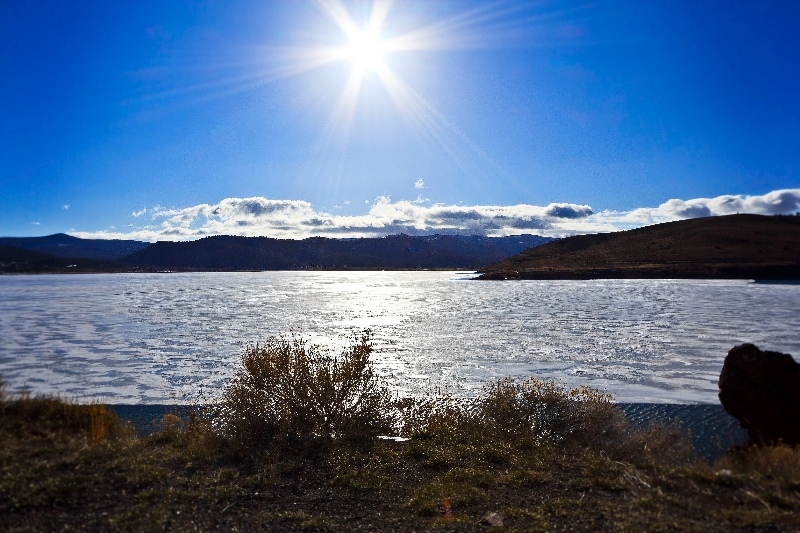 Panguitch Lake is a mere half an hour drive from Panguitch itself and is also within close proximity to many rivers and streams. 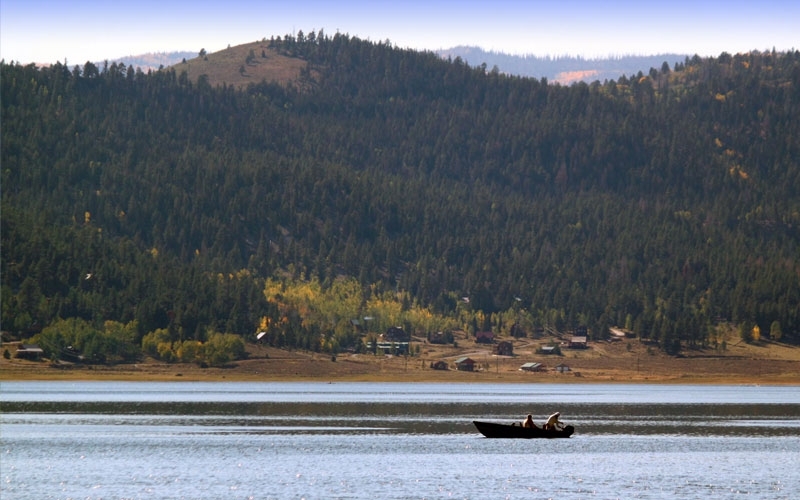 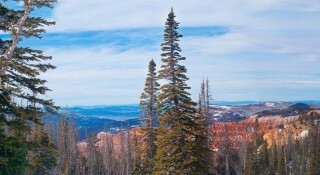 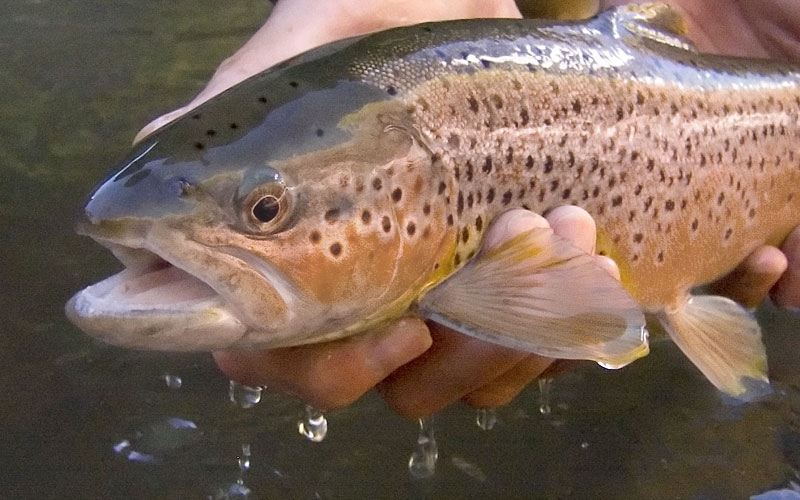 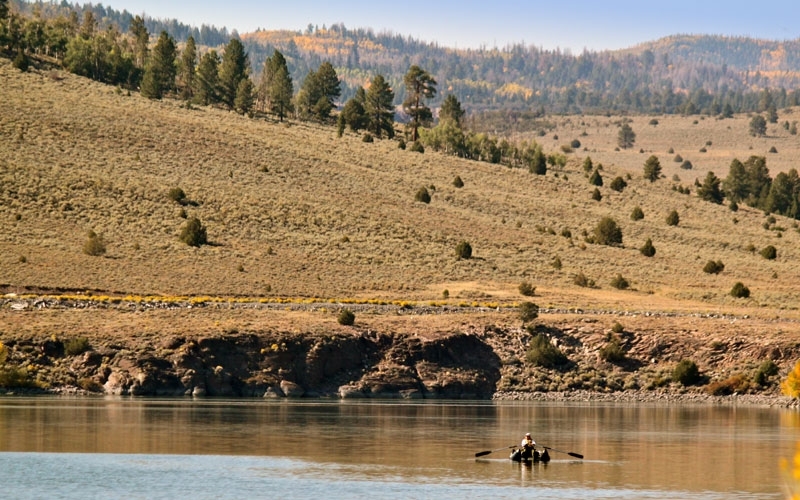 Some of the biggest trout in all of Utah call Panguitch Lake their home which makes it a popular spot both in summer months as well as for ice fishing during the winter. The fishing remains the most popular reason for the visit drawing in enthusiastic fishermen in boats, floater tubes, or along the shore in the warmer months or eagerly huddled around holes in the lake during the winter. 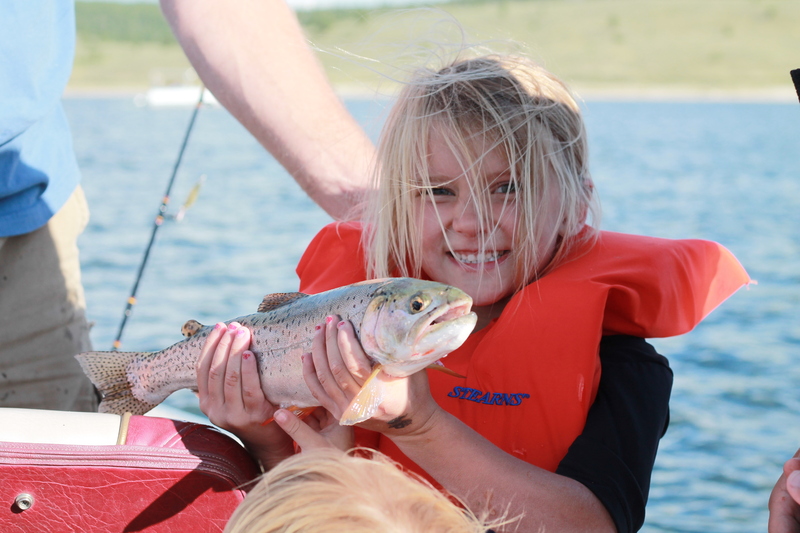 There are plenty of boats available to rent for the day and lots of other activities for every family member to enjoy while visiting the lake. 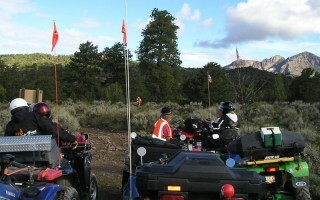 ATV rentals are also available as are horseback riding trips, and trails for mountain biking. 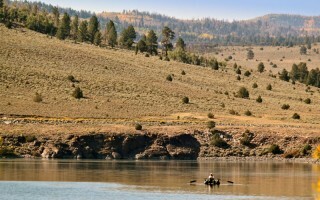 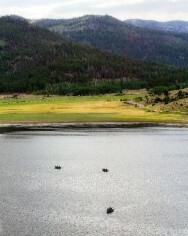 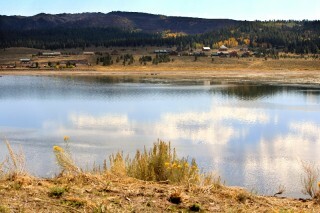 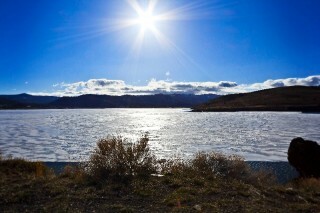 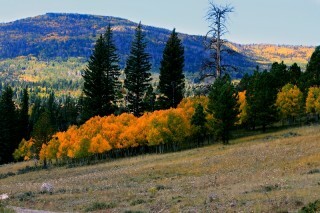 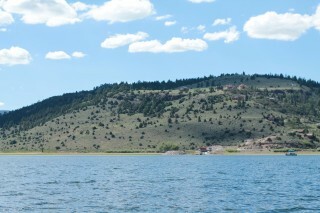 Panguitch Lake is surrounded by a lush forest which extends down to the shoreline of the lake. 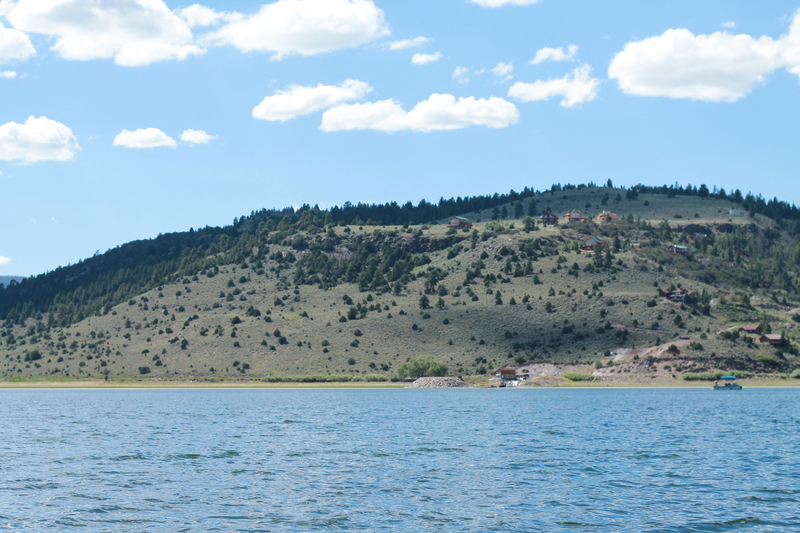 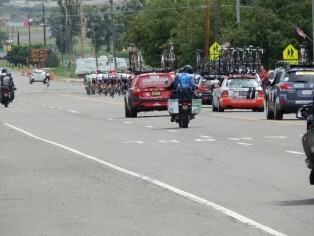 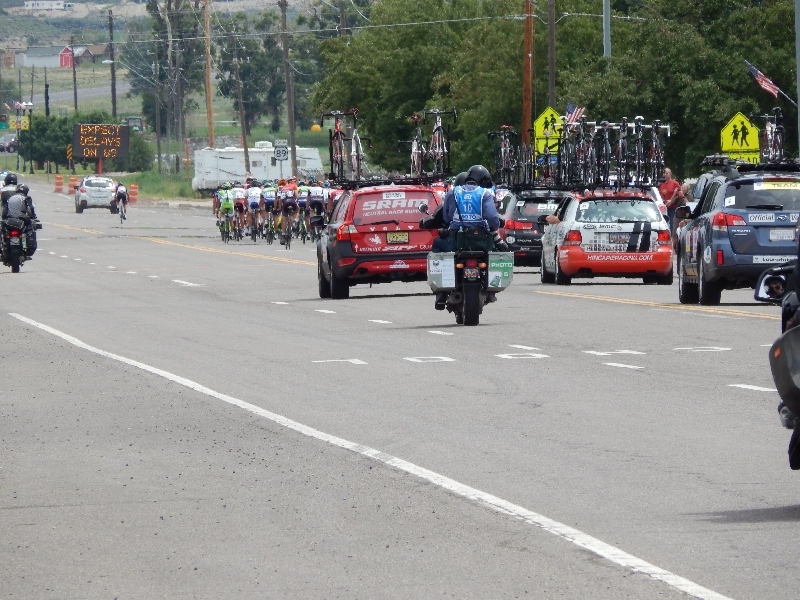 There are many biking and hiking trails all around Panguitch Lake in which travelers are likely to come across a variety of wildlife including coyotes, elk, hawks, eagles, foxes and various types of deer. 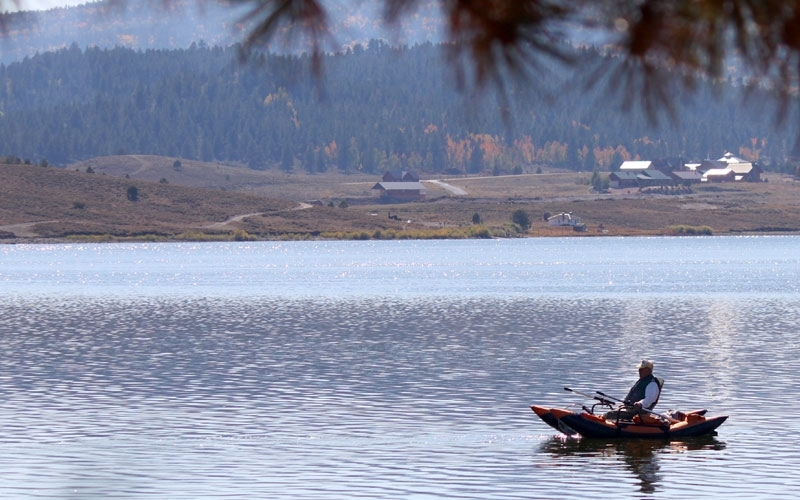 Even for those who aren’t big on fishing, the scenic lake is a place of complete relaxation and picturesque loveliness where sitting by the shore on a blanket with loved ones makes for a very peaceful day.